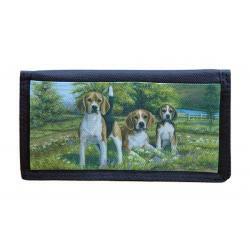 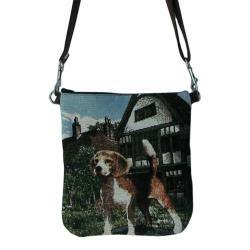 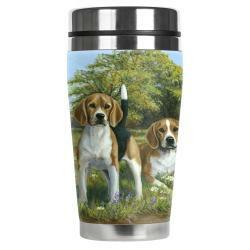 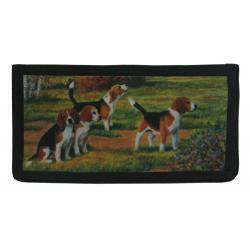 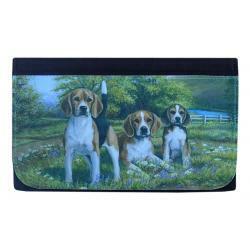 Our Beagle gifts are created from exclusive Beagle art by Gone Doggin, Our dog breed products are high quality breed specific gifts for dog lovers and perfect for the Beagle dog fancier. 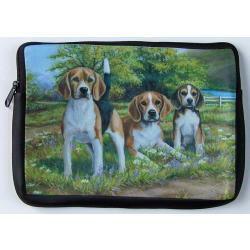 The Beagles hunting ability, combined with a merry personality has made the Beagle one of the most popular dogs in the United States according to American Kennel Club statistics. 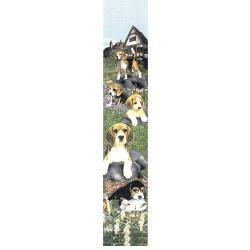 In the 1500s, most English gentleman had packs of hounds. 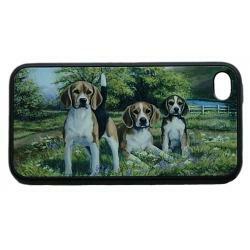 Larger hounds tracked deer, while smaller ones went after rabbits. 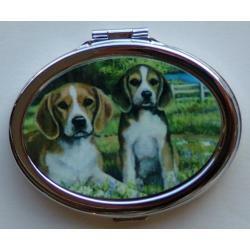 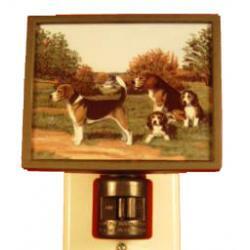 These were the first Beagles. 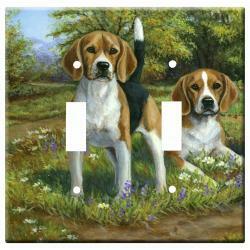 The origin of the name "Beagle" may have been derived from the French term "beâ€™geule," referring to the baying voice of the hounds when in pursuit of game. 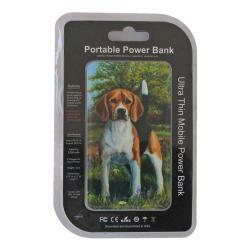 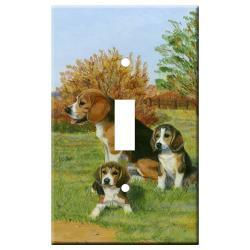 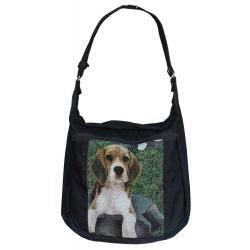 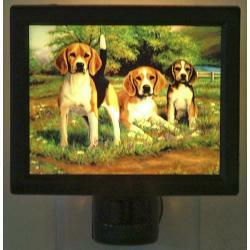 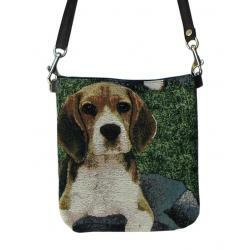 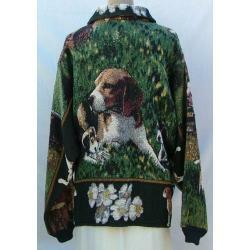 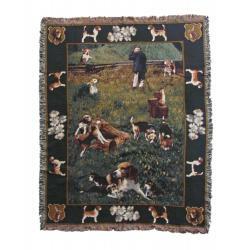 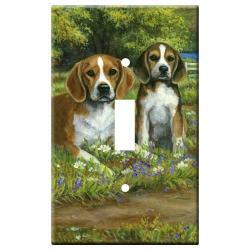 Beagles are happy-go-lucky and friendly, making them a wonderful family pet. 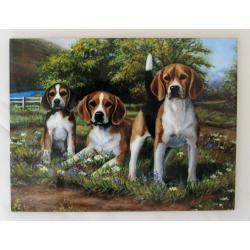 They are classified under the Hound group and were first recognized by the American Kennel Club in 1885. 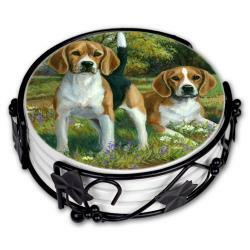 Unique Beagle gifts for dog lovers by Gone Doggin!